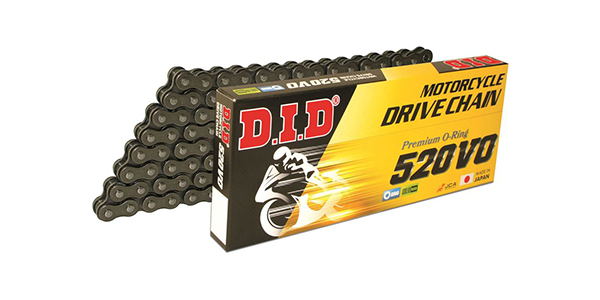 The D.I.D 520VO O-Ring Chain is a lightweight, high-performance chain designed for street, off road vehicles and ATVs. 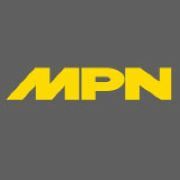 The chain offers an average tensile strength of 8,000 lbs. and has a wear life index of 2,350 (standard chain = 100).